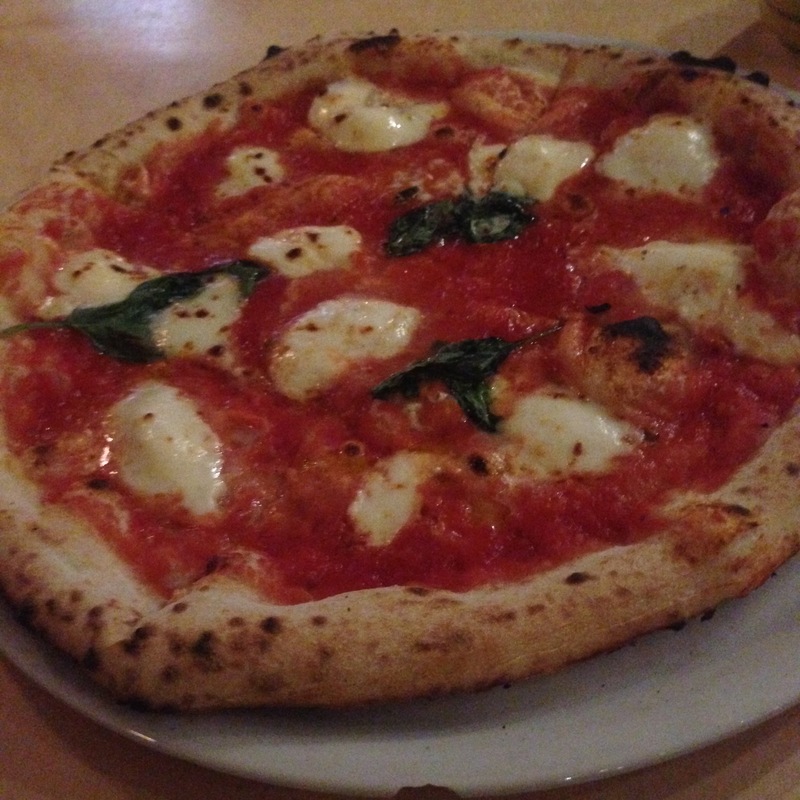 If you’re into pizza and you’re looking for a place to have a quick bite downtown, you should give Brigade Pizzeria a try. 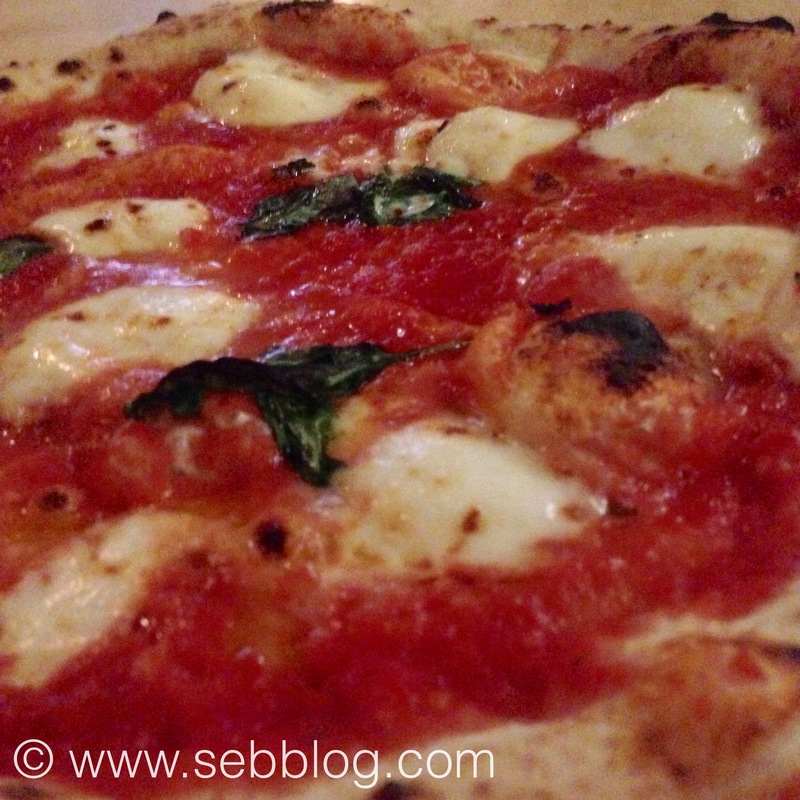 It’s a pretty cool concept that serves authentic Neapolitan pizza. 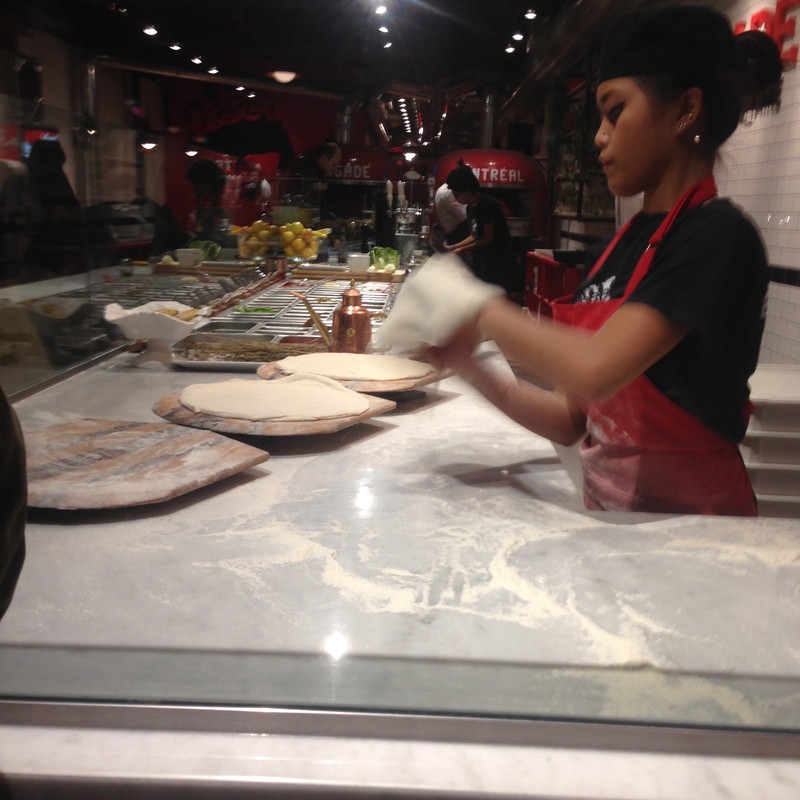 They offer a variety of signature pizza’s or you can build your own using a variety of ingredients available. 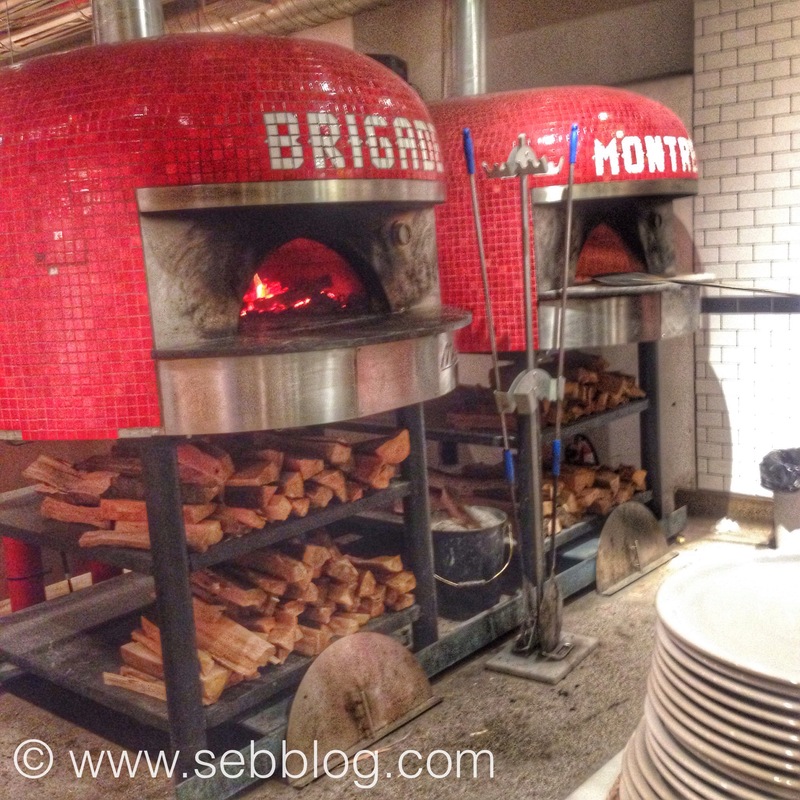 They will make it right in front of you from their fresh ingredients and will then cook it in their wood burning oven. Allow yourself a little more time as they need to make and cook your pizza but this is a great alternative to fast food as price vary between 8.95$ and 16.95$. I had a classic the Margherita but was very tempted to try the Carne a Margherita with home made meatballs, pepperoni and prosciutto cotto. There is plenty of room to eat in or you can also order for take out.